It is hard to imagine a more romantic wedding destination than Markree Castle. A historic Irish Castle wedding venue located in the North West of Ireland on the route of the Wild Atlantic Way. Markree Castle is a stunning Gothic Style Castle, set in the heart of the Sligo Countryside. With vaulted ceilings, an enclosed outdoor courtyard, a Gin Bar, large dance floor, full pub bar, a country kitchen serving tea and coffee, a cozy sitting room with real fire and a lounge area the Entertainment Suite is a truly special offering for every wedding party. 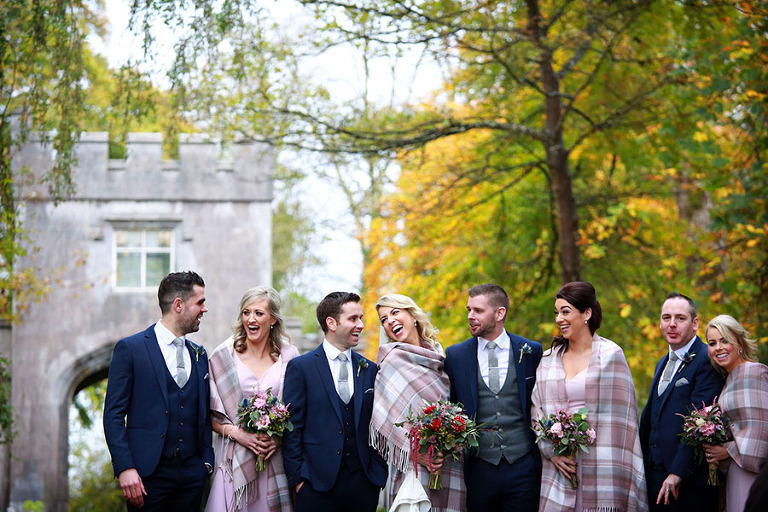 If you are thinking about having your wedding at Markree Castle, Sligo, please do not hesitate to contact me to discuss your wedding photography!